Welcome to Zebulon! As you take a look around, we hope that you will get a feel for who we are and a glimpse of what goes on at ZBC! 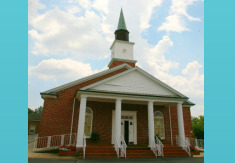 Zebulon is a body of Christ-followers that meets to live life together in the Northeast Georgia mountains. 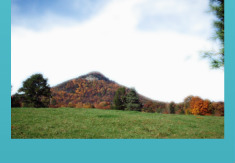 Toccoa--meaning "beautiful" according to native Cherokee legend--is home to our church, which rests in the shadow of Toccoa's Currahee Mountain. We're a multi-generational, small-town church pursuing our mission to glorify God by advancing the Gospel & making disciples. You've taken the first step...Our site is only a preview of the work that God is doing here. Now, take the next step...We would love for you to come and join us each Sunday for an authentic, intimate Spirit-led worship experience.